Students with disabilities in NTU are motivated and determined to do well in school despite the odds. Although some said they face challenges keeping up in class, integrating into school life and finding friends, most of the students the Nanyang Chronicle interviewed said that they have the strong support of the university and their peers. Classmates readily assist physically disabled students to get around and help visually impaired students clarify lesson content, while a Student Affairs Office (SAO) programme also pairs students with hearing disabilities with peer helpers who transcribe class notes for them. 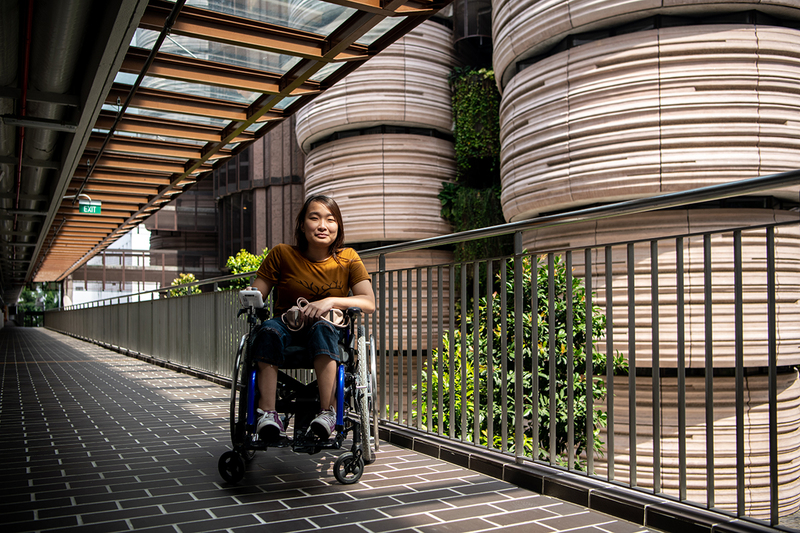 Associate Professor Victor Yeo, Deputy Associate Provost (Student Life), said the Accessible Education Unit (AEU) in NTU was also established to support students with disabilities. Some special needs students suggest that there can be more student-initiated activities for them to better assimilate into campus life. Students can direct any relevant feedback to AEU@ntu.edu.sg.